At Pine Brook Pointe we encourage each residents independence while also offering as much support and care as needed. 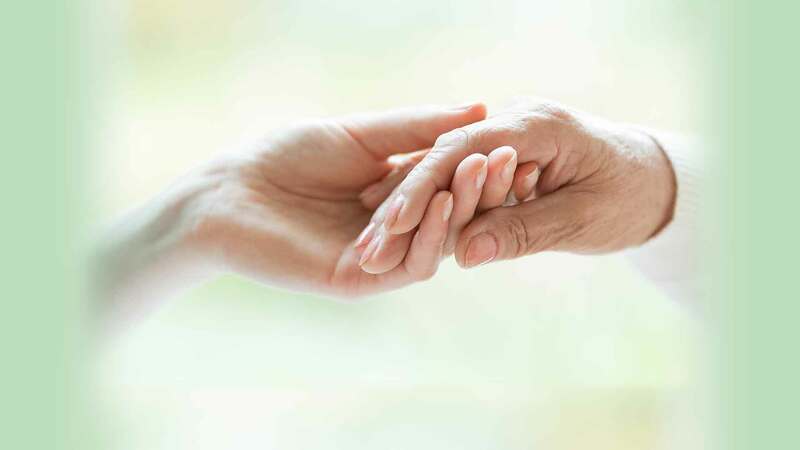 Our assisted living facility is specifically tailored to each residents wants and needs, anywhere from helping with daily grooming and mobility needs, to medication administration and housekeeping services. There are three home cooked meals served daily, and our residents have the choice between two different options for each meal. We also have daily activities for anyone that wishes to come, some of which include bingo, sing along music, and movies in our theater room. Any of our assisted living residents have the option to be a part of the Resident Council. They are a group of our residents that get together once a month to discuss any ideas or changes the would like to be made. 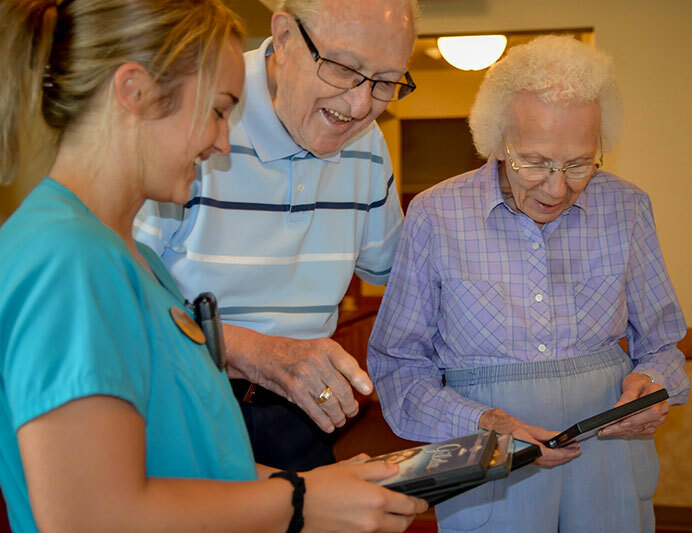 At Pine Brook Pointe we are constantly trying to improve our residents quality of life in any way we can, and one of the best ways to do this is by listening to the suggestions of our residents and their loved ones.